As Roger Federer assures his participation in the clay season 2019 and the World Number 6 tennis player will be stepping on the red mud after three seasons. 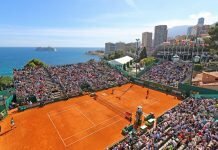 He will either be taking part in Rome or Barcelona before progressing to the Paris major and yes, of course, his final word will be confirmed after the ‘American Sunshine Double’, which are the Indian Wells and the Miami Open. 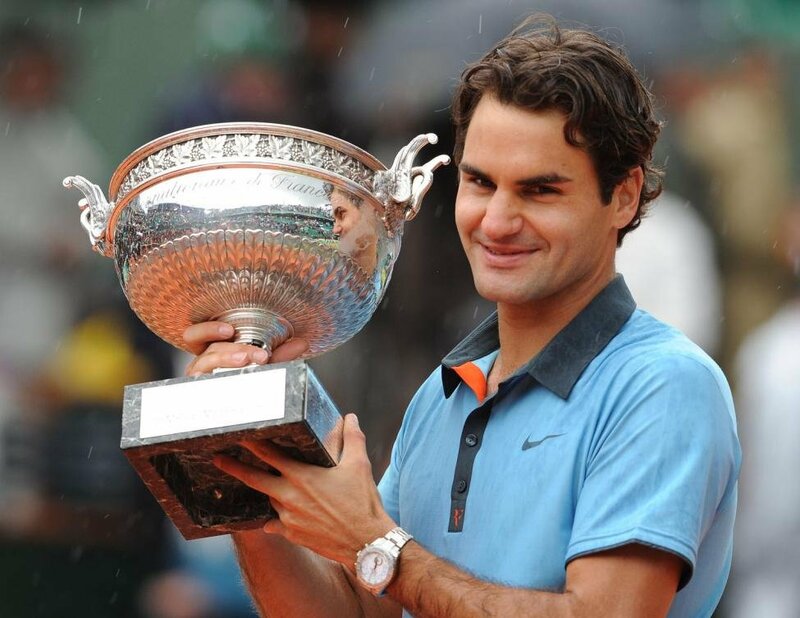 As Federer ensures his presence on the sludge courts let’s recall his classic moments on clay. 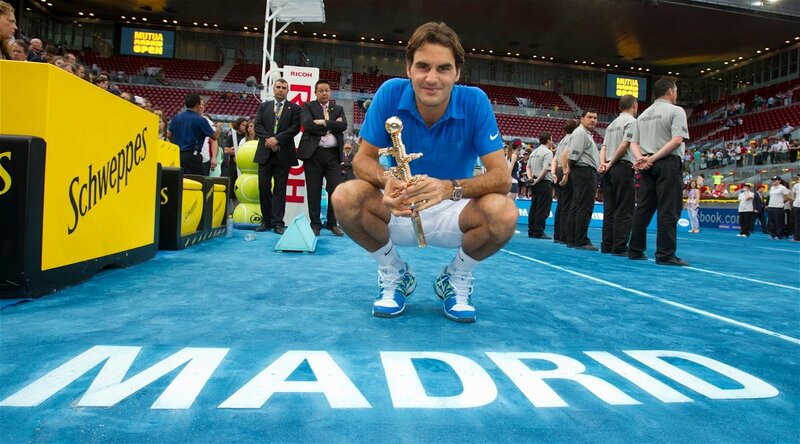 Roger Federer was into the finals of the 2012 Madrid Open. He took on the Czech, Thomas Berdych in title-match. The tournament was held on a slippery blue coloured clay which almost makes the practice of defensive tennis impossible on the surface and favours the offensive style of tennis. “The movements are very important for me and here I cannot move so I cannot hit the ball the way that I want,” the liege lord of clay, Nadal said in reference to the Madrid surface. The two best defenders amongst the ATP fraternity, Nadal and Djokovic were eliminated in the third round and in the quarterfinals respectively and couldn’t optimally respond to the rapid balls on the court. “Madrid is not only a fast clay court but ‘one of the fastest courts out there on the moment on tour,” Federer mentioned after his second-round victory over Milos Raonic. Nevertheless, the Swiss maestro defeated Berdych, 3-6 7-5 7-5 in the final and played some quality matches en route to his championship honour. Post his victory, the presentation ceremony in Madrid was followed by Will Smith presenting a framed Men In Black suit to Roger Federer. The Serbian, Novak Djokovic was dwelling on an unbeaten run on the ATP circuit for six months and recorded 43 match wins. Previously, he lost in straight sets to Federer in the semifinals of the 2010 ATP World Tour Finals in London. His next loss turned up in Paris again in the hands of Roger. 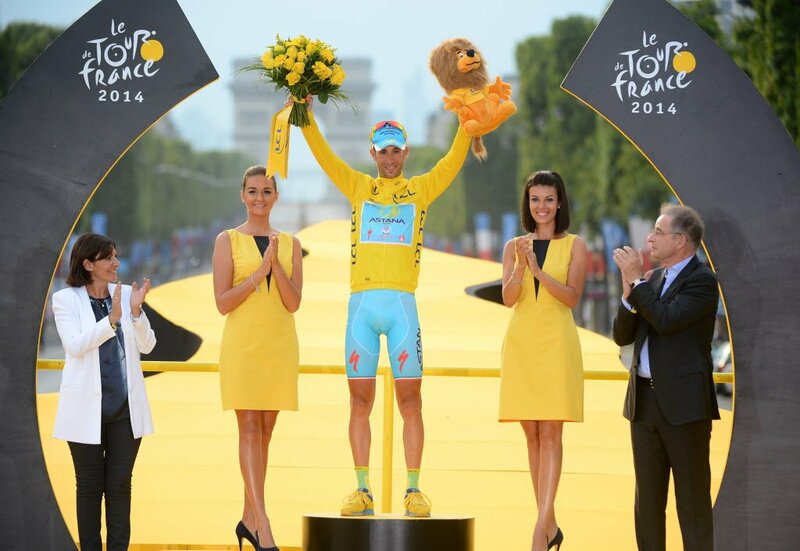 The sun was about to set accompanied by a breezing environment and the pivotal province of ‘terre battue’ of Paris was encircled by 15,000 spectators hailing “Roger! Roger!”. The Swiss gentleman, Roger Federer aced on his match point, wagged his right index finger and called out “I’m still Number one!” and sailed into the finals of the Roland Garros 2011. He snapped Djokovic’s remarkable winning streak in the semifinals of the French Open as Federer won 7-5, 6-3, 3-6, 7-6 against his 24-year-old opponent. 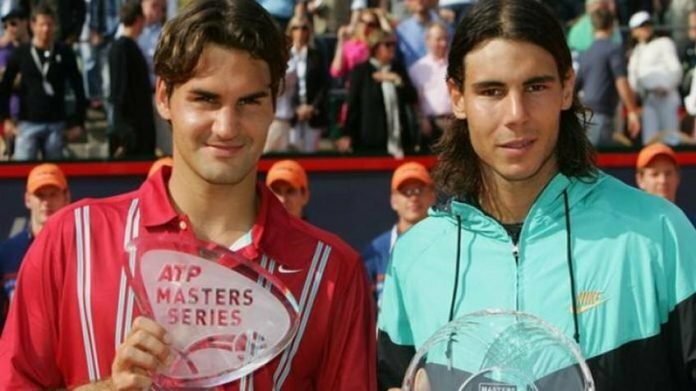 It’s been almost 15 years for the genesis of the Golden Age of tennis, which predominantly reflects the rivalry between Roger Federer and Rafael Nadal. It was the classic moment in tennis where the budding GOAT tennis players tussled for five long hours on the Italian clay and also the match was the Big Bang of the present tennis cosmos. During the match between the 24-year-old Federer and the teenage Roland Garros prodigy Nadal, the tennis audience reminisced the greatest tennis rivalries, namely, Borg and McEnroe and Sampras and Agassi and compared their competitiveness with them. However, with the progress in time, the pair turned out to be the unprecedented foes of tennis. With Roger Federer playing some of his best offensive tennis, he held the first set which was pushed into the tiebreaker and refused Nadal to win a point in the tiebreaker. However, Nadal’s defence was exemplary and made it difficult for the Swiss to outplay him in the battle. In the final set, at 5-2 Federer was one point away from capturing the title but the aggressive Nadal broke him as Federer committed an error. Later, at 5-6 Nadal squandered two match points with a double fault and a wide forehand and the deciding set sailed into the tiebreaker. 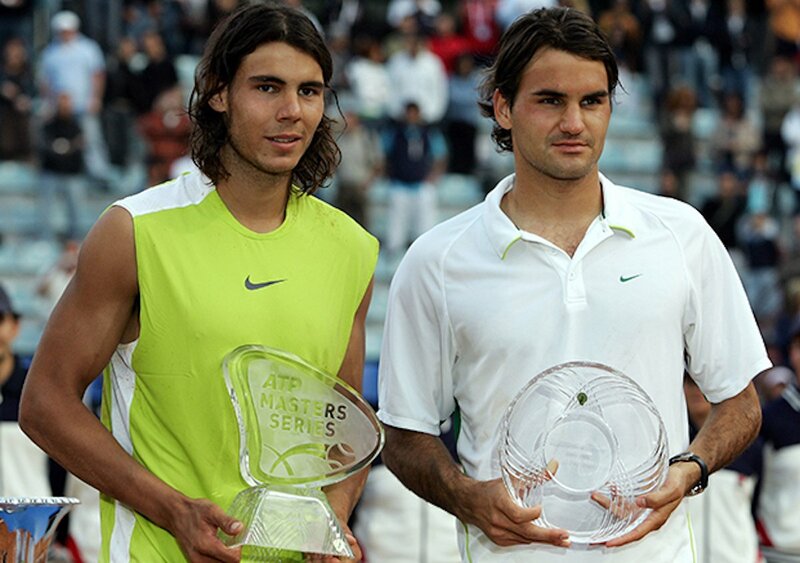 As Federer levelled the tiebreaker at 5-5, Nadal in a jiffy gained his match point, as the Swiss maestro widens a forehand on his serve the Spaniard broke Roger’s heart and serve and clinched the Rome Masters title. It was a strenuous 7-6 (7-0), 6-7 (5), 4-6, 6-2, 6-7 (5-7) loss for Roger Federer. “This is a day I cannot forget,” said Rome tournament director, Sergio Palmieri. “What really hit me was how big the respect was between the two guys. The intensity of that match was really unbelievable.” Besides being the all-time greatest rivals of tennis, the duo is the quintessence of sportsman spirit. The Swiss great, Roger Federer defeated the clay courter Carlos Moya in the last four round, and then took on the Spaniard, Rafael Nadal on his favourite surface in the Hamburg final. 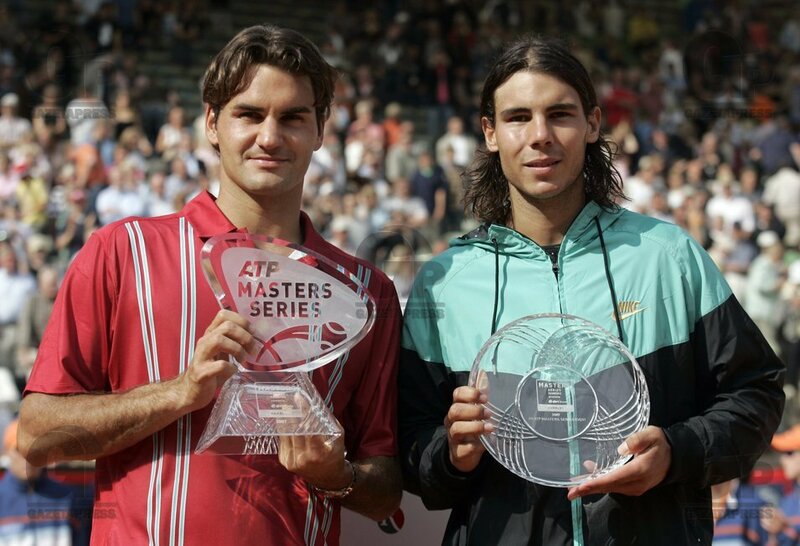 The ‘King of Clay’ had previously fetched 13 consecutive clay-court titles and Federer interrupted Rafa’s 81-match victory streak on the red dirt which was dating back from April 2005 (where Rafa lost to the Russian, Igor Andreev in the quarters in Valencia). During the match Federer’s endurance over the long rallies was impeccable and in the rallies, he patiently waited for the right time and then switched over to the attacking mode. 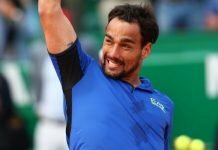 The Mallorcan muscleman was failing to respond to Federer’s backhand and could come up with just three winners in the final set. It was one of the most impressive victories in Federer’s career since he dropped the opening set and later closed out the title-match with a third set bagel on Nadal’s dominant surface. 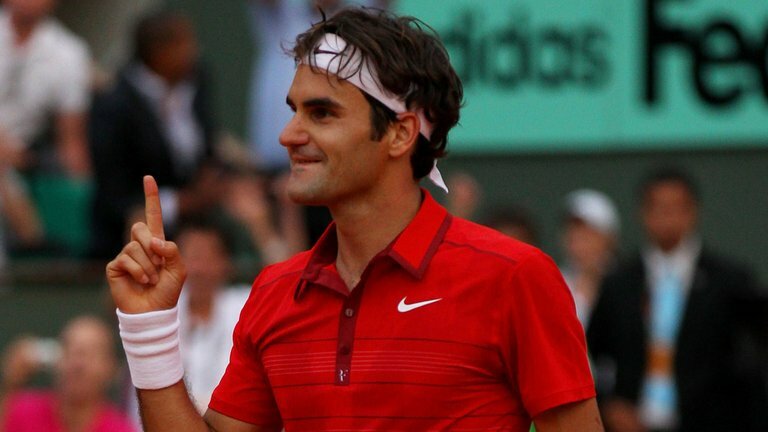 Federer dropped just two games in the last 14 games of the match and overthrew the Spanish maestro 2-6 6-2 6-0. “If I had to lose to anyone, Roger is the man,” said the 20-year-old, Nadal after his loss. At that time, Roger Federer was profoundly considered for becoming the third ATP man after the American, Don Budge and Rod Laver to wrap up all four majors consecutively, but however, the liege lord of clay court did not let that happen in the year 2007. Roger’s victory at the Roland Garros was certainly the demise of the agitations within himself which were all because of the absence of the clay court major from his illustrious collection of ATP accolades. Falling down to his knees with the tears of joy, Federer went on to become the sixth man to win all four slams in the tennis archive. The last man to achieve that glory in 1999, Andre Agassi felicitated Roger with the Parisian trophy. In the drizzling ambience of Paris, he lifted up the Coupe des Mousquetaires on the Court Philippe Cartier. Before the finals, Roger Federer played a rollercoaster semifinal match against the young Argentine, Juan Martin del Potro and battled back from two sets to one down scoreline. And he also lost six sets before entering the finals and was two sets to love down in the fourth round against Tommy Haas.